In my role as an Investment Executive, I work with a range of Welsh businesses helping to structure loans as well as equity deals. I work hard to identify businesses that need our support and I then have autonomy to do what is needed to get each deal over the line. 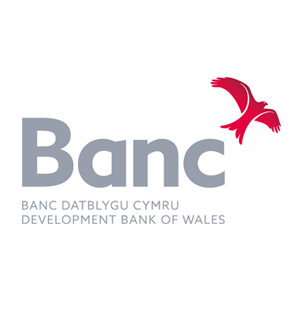 It’s a great feeling knowing that you are helping to drive business success and support economic prosperity.A friend of mine always spoke highly of the Development Bank of Wales. I was curious about the organisation, so when an opportunity came up in April 2016 I jumped at the chance to join the New Investments team. It was a difficult decision to leave my previous employer. I had worked there for 11 years, was given some fantastic opportunities and learned so much, but the time felt right to move on and I’m so pleased that I took that decision.